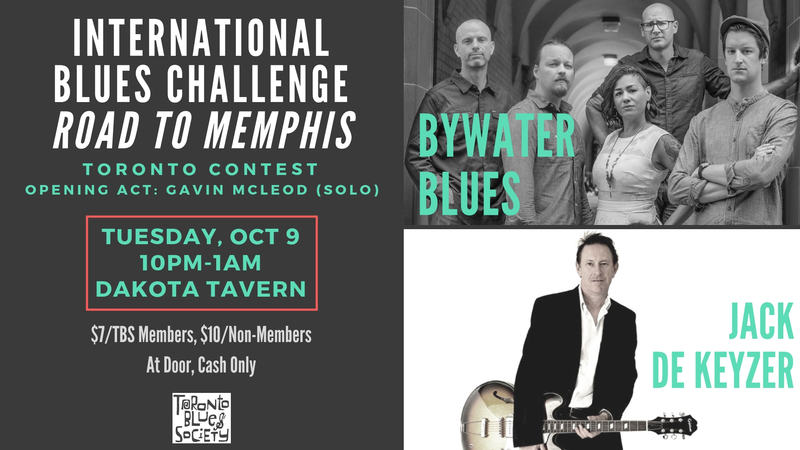 Join us on Tuesday, October 9 at the Dakota Tavern to experience the International Blues Challenge contest blaze. 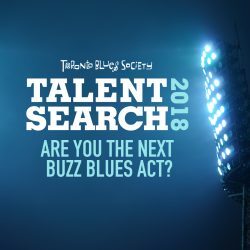 Cheer for your favourite artist as they battle on stage to represent Toronto at the IBC. Performances will start at 10pm. Performances will start at 10pm. Gavin MecLeod will open the night with an acoustic solo performance. 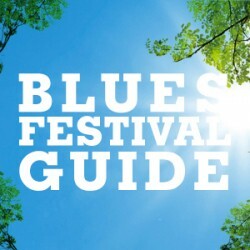 International Blues Challenge will take place in Memphis between January 22-26 2019. Tickets: $7/TBS Members and $10/Non-Members. Admission at door. Cash Only. 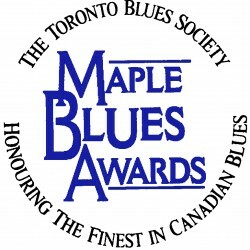 Support the winning band by buying tickets! Dione Taylor has withdrawn from the competition due to scheduling issues.